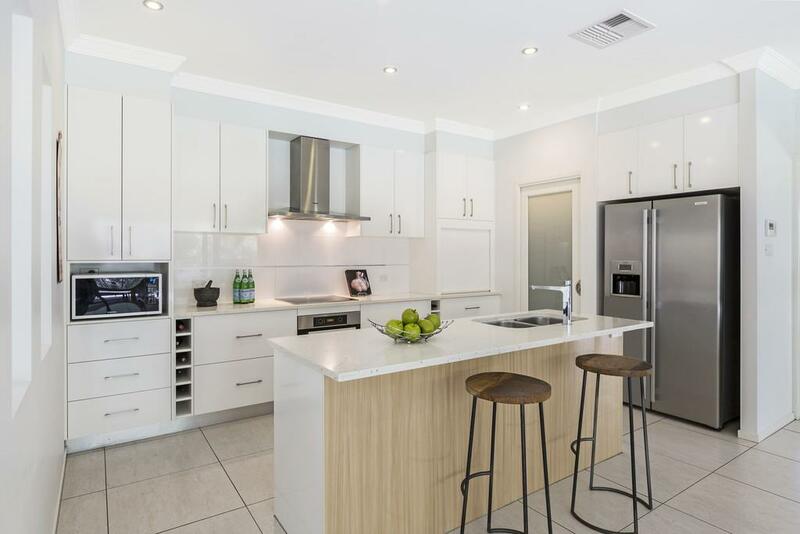 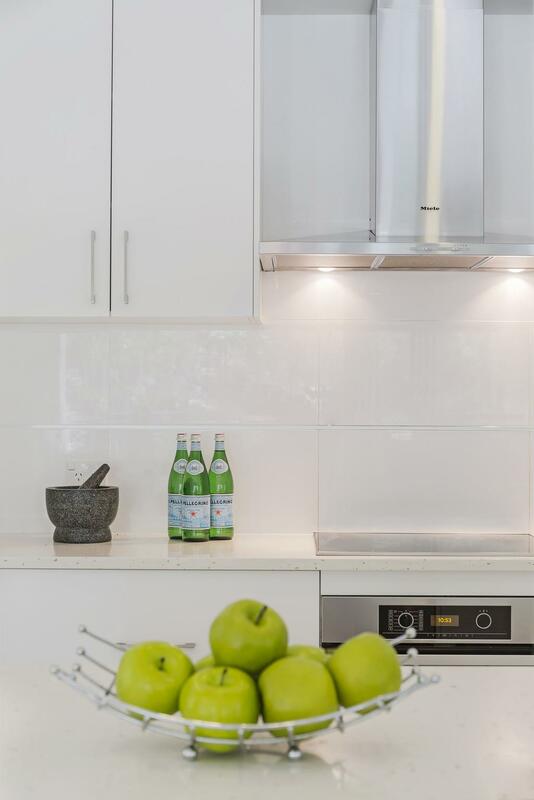 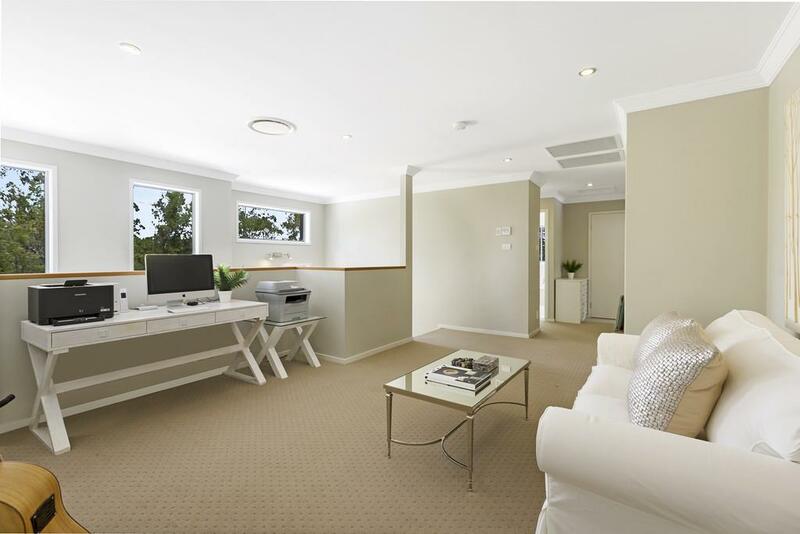 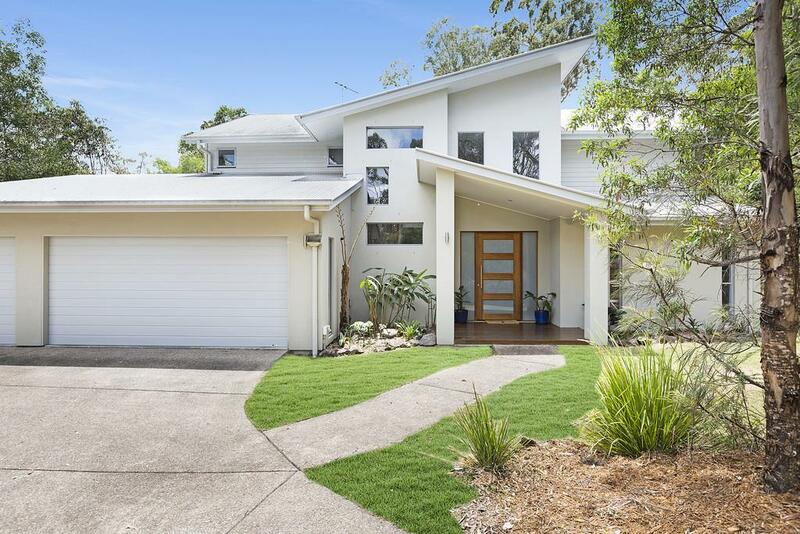 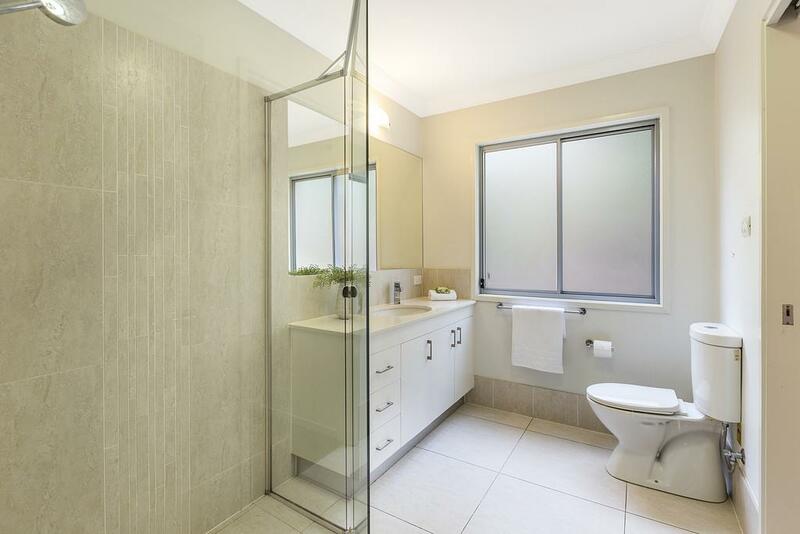 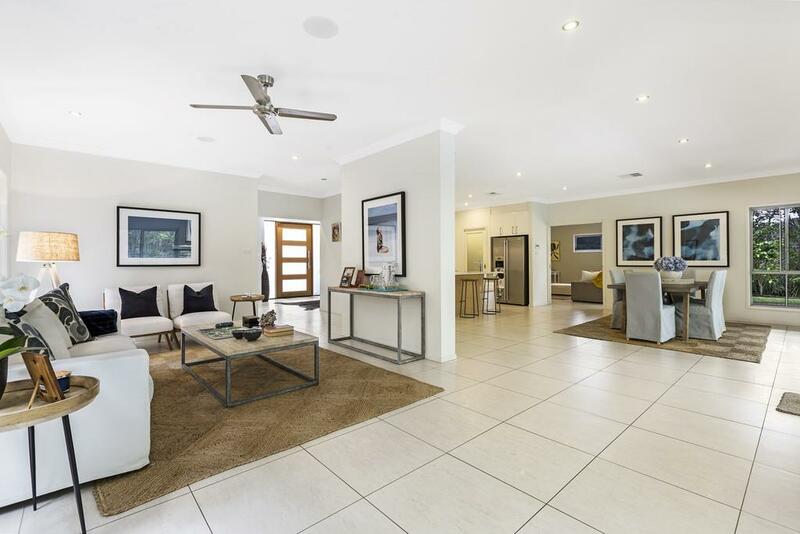 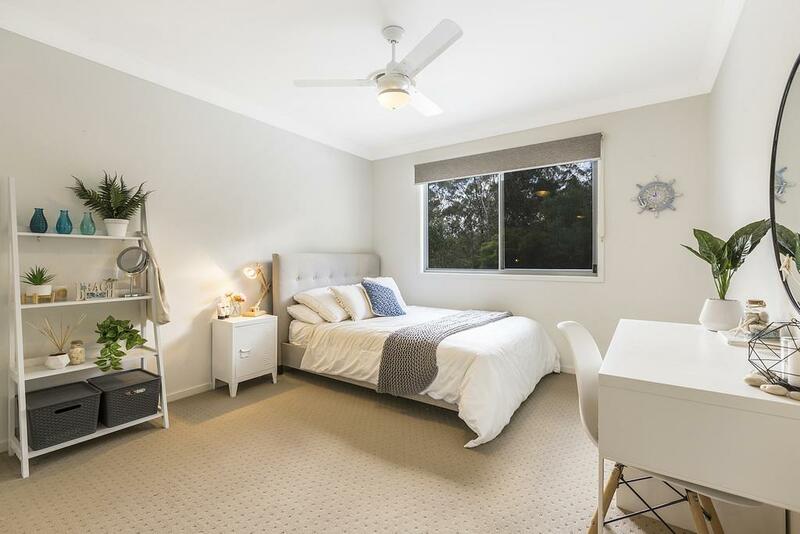 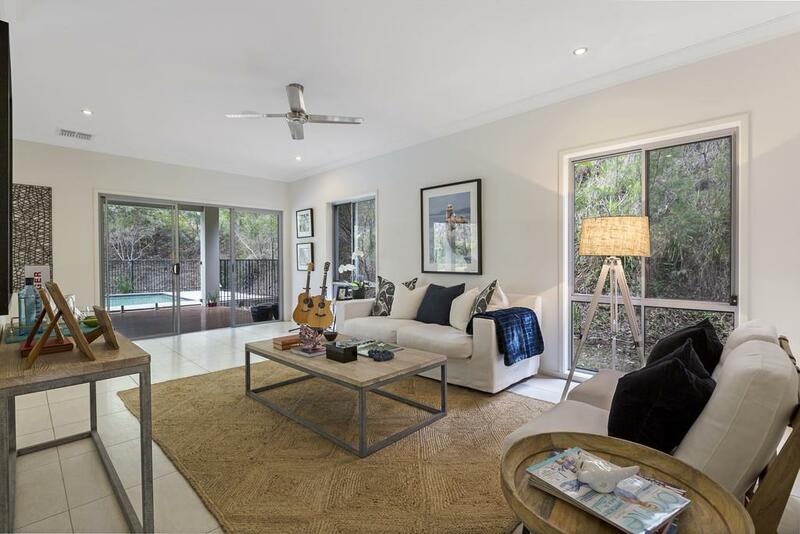 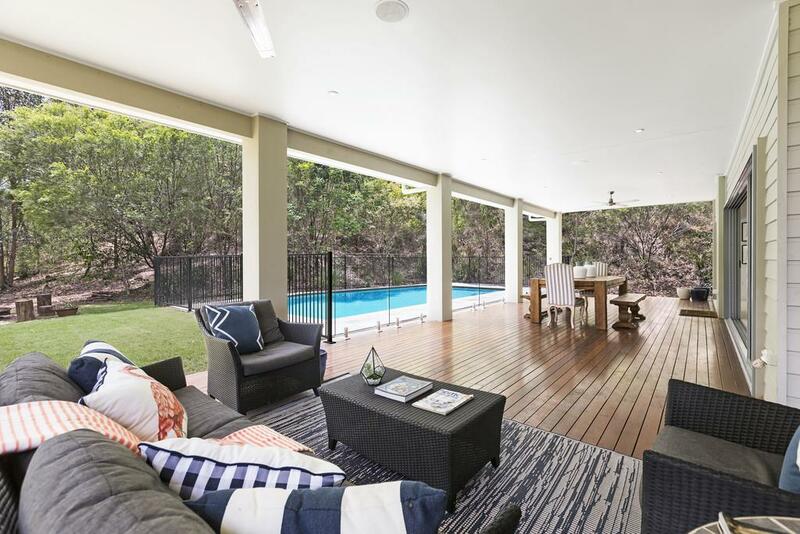 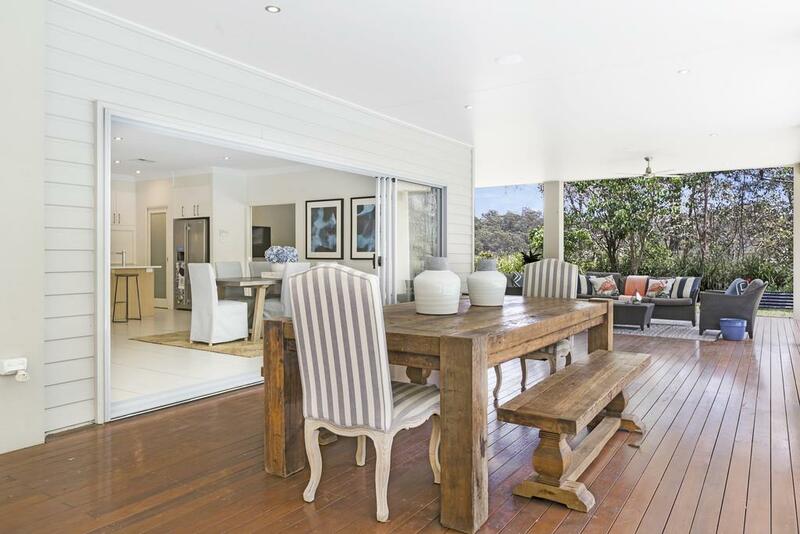 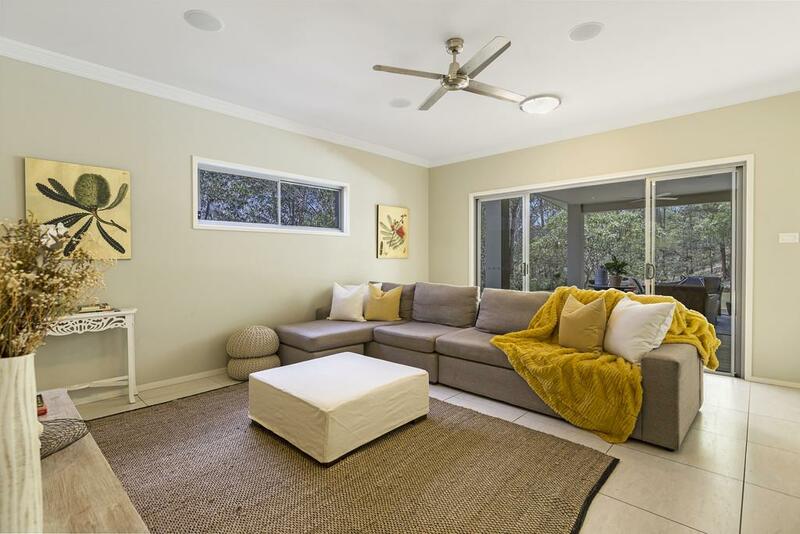 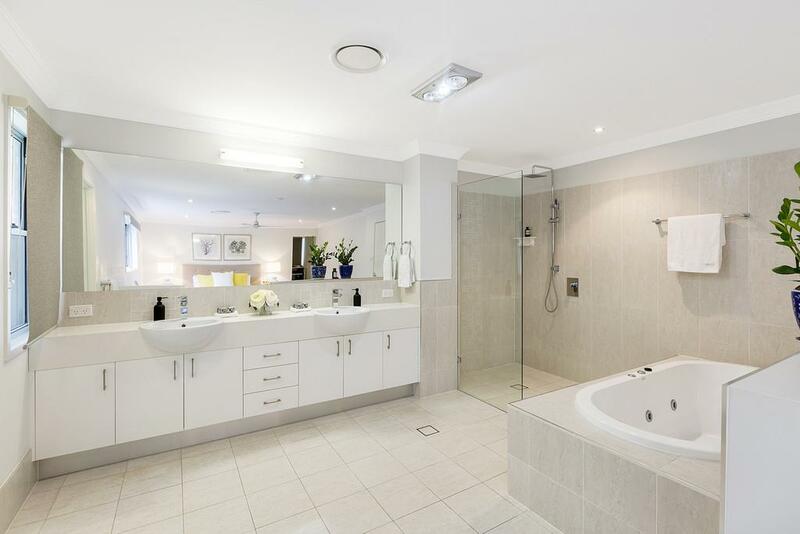 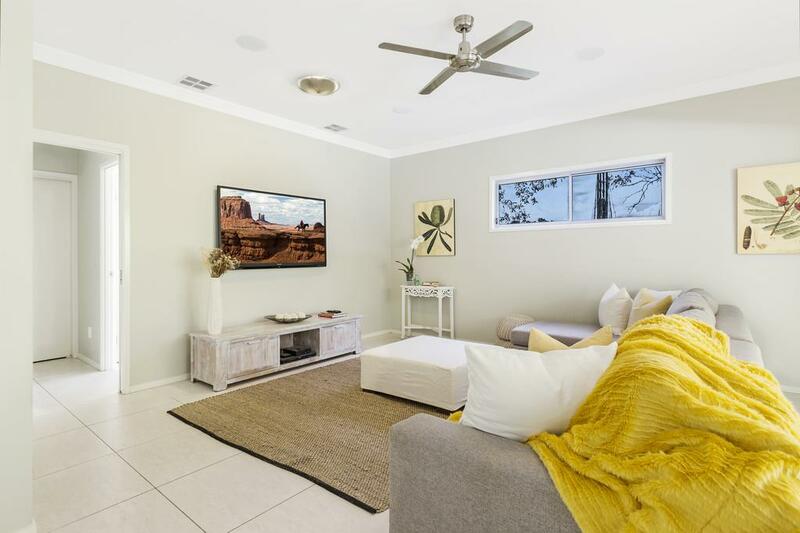 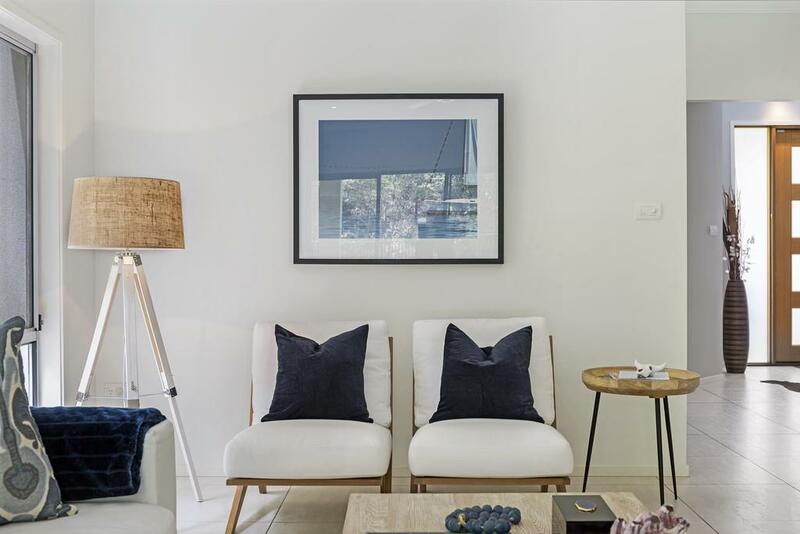 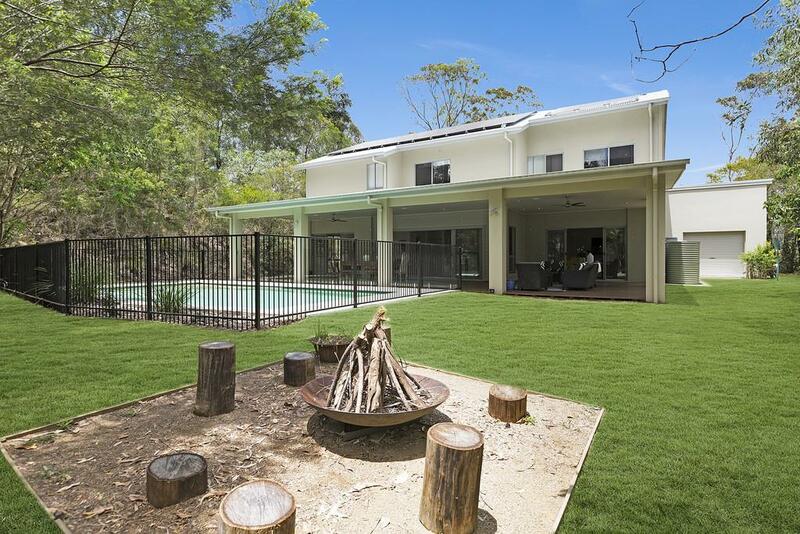 This modern and inviting prestige home combines a tranquil bush setting with all the conveniences of inner-Brookfield. 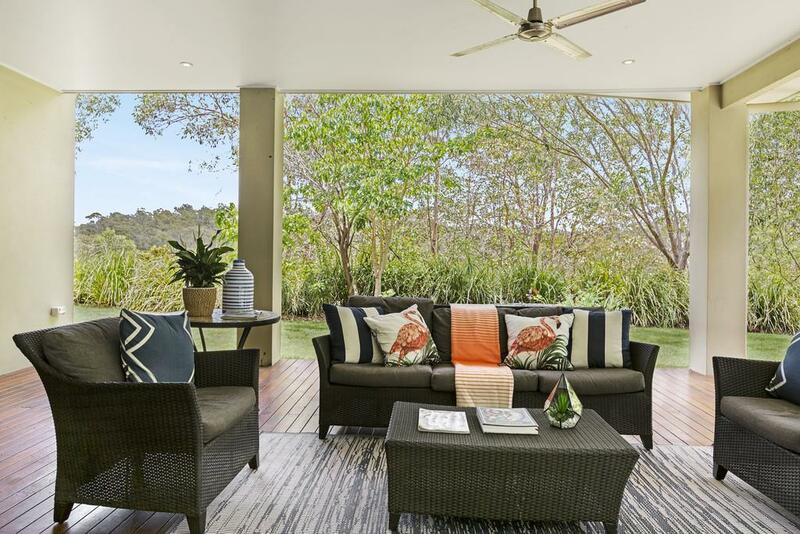 Only 8 years young, the 3 acre property offers stylish and modern living at its best. 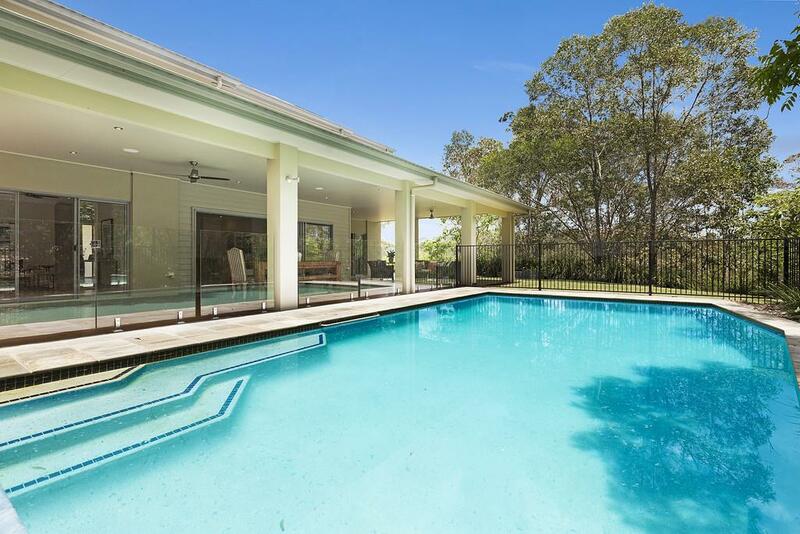 In this much sought-after position, the home presents 5 large bedrooms and 3 bathrooms. 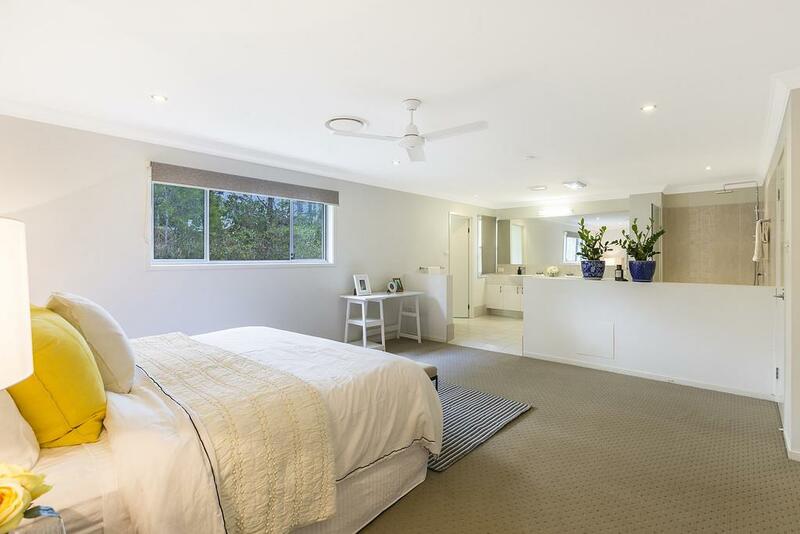 The master suite is a stunning retreat with open and inviting proportions. 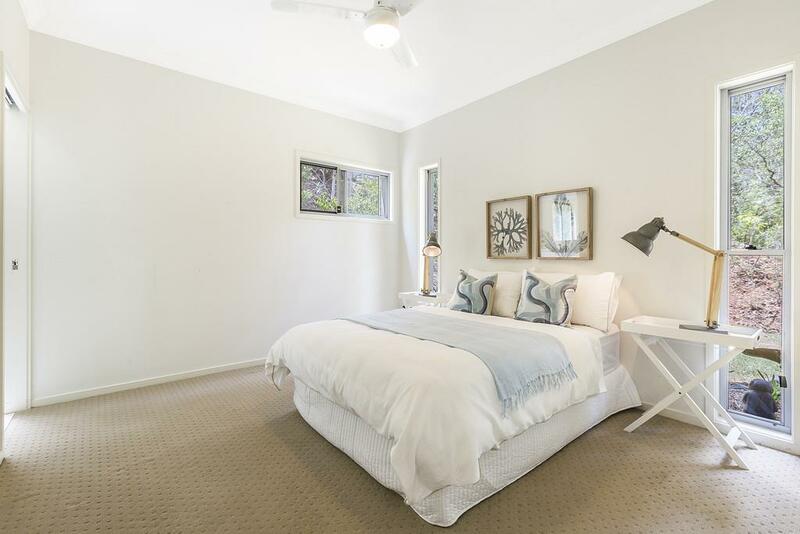 All bedrooms have built-in wardrobes and delightful views. 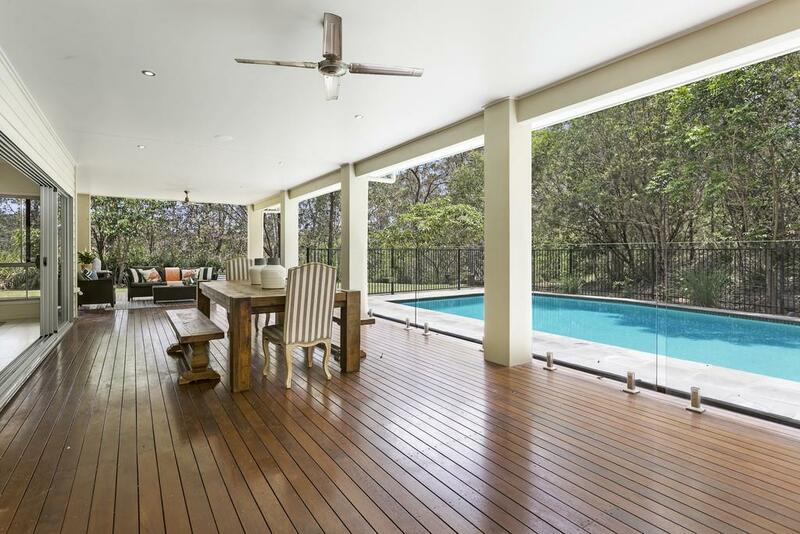 With perfect flow between several generous living spaces, the glass sliding doors take you and your guests to a magnificent over-size deck, with stylish pool, fire pit and tasteful native gardens providing the perfect place to sit back and relax. 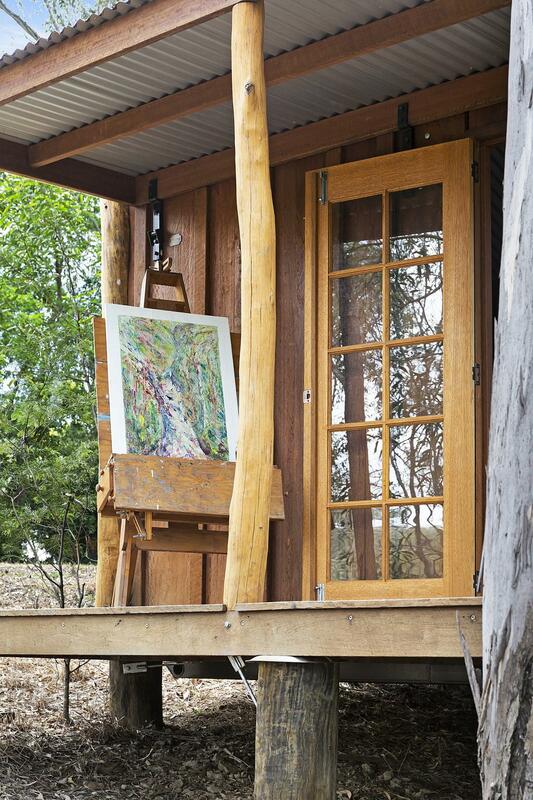 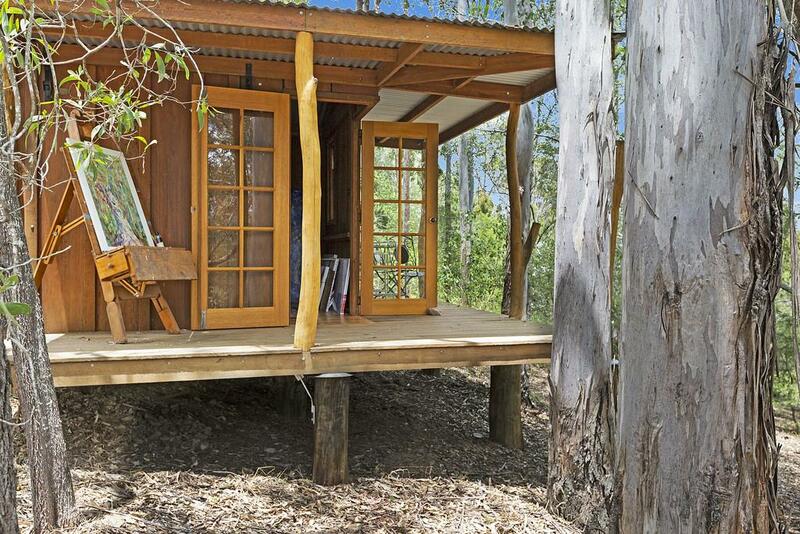 Take a wander through the bush setting to discover the bespoke hardwood-slab art shack', or down the hill to two more paddocks: one that is flat, useable and waiting for your inspiration. 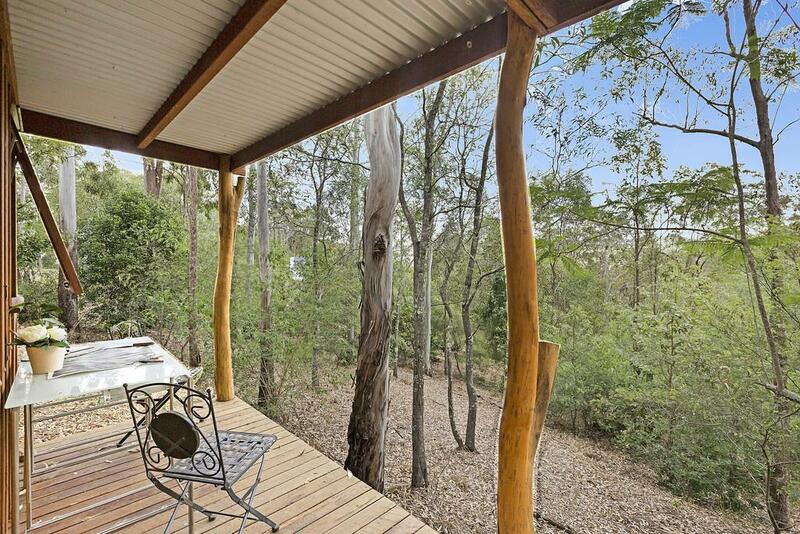 Land Size: 1.21 Ha (3 Acres) approx. 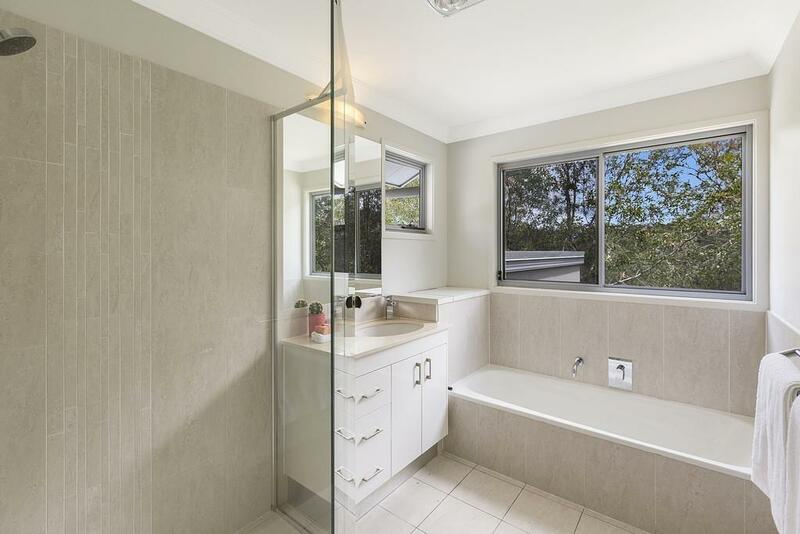 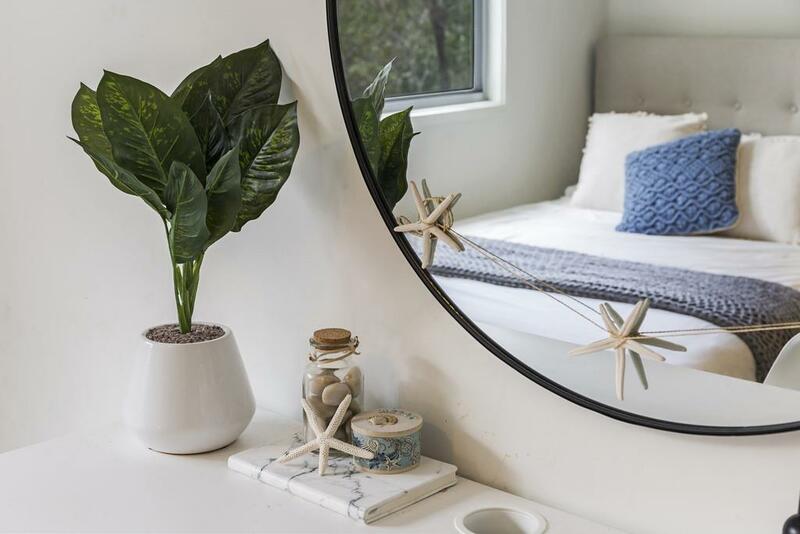 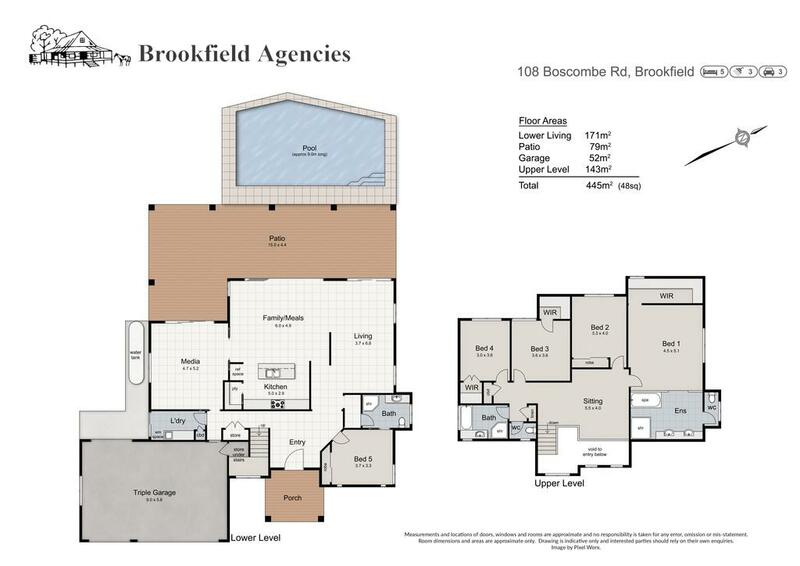 Dear Kim, I am interested in 108 Boscombe Rd, Brookfield, QLD 4069, Listing Number 2860117 which I found on http://brookfieldagencies.com.au.